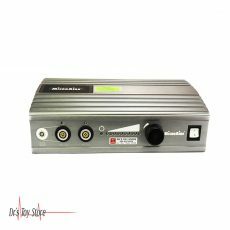 New and Used Power Assisted Liposuction is for Sale at The Dr’s Toy Store. Buy Power Assisted Liposuction now for the Best prices. 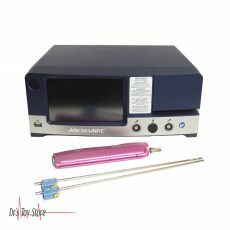 What is Power Assisted Liposuction Device? Power assisted liposuction is carried out with the use of a special cannula that uses tiny, rapid vibrations in order to break up fat cells so that they can be ejected from the body. 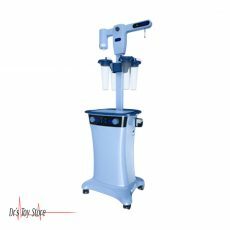 With this machine, doctors can get rid of more fat in less time, which results in improved results, a safer procedure, and accelerate recovery. PAL is done with the use of a tumescent liposuction technique in which the anesthetic fluid is injected into the treatment area for smooth fat transfer through the cannula and from the body. Liposuction involves the removal of excess fat via a thin tube which is referred to as a cannula. In the traditional process, a cut is made, this allows the cannula to be inserted and the fats are simultaneously broken up and removed through it. This basic technique is still widely used, giving satisfactory results with minimal risk. In power-assisted liposuction, there is the rapid vibration of the tip of the cannula. Once it comes close to the fatty tissue, the tissue is more easily broken apart which create room for a gentler, more efficient surgery. As a result, PAL treatment can help the plastic surgeon in the process, ultimately improving aesthetic results and healing of a patient. Power-assisted liposuction (PAL) is used by individuals who want a leaner, trimmer body. Power-assisted liposuction offers a lot of benefits this makes it be a popular choice for patients that want to shape their body. 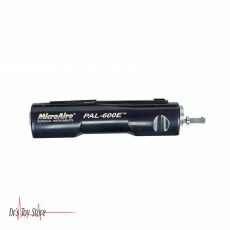 PAL works on a principle of common all types of liposuction. It gets rid of parts of body fat that resist dieting and exercise. 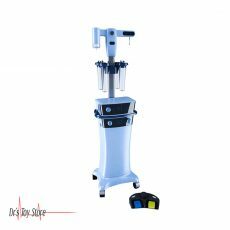 In other words, if after a proper diet and exercise, you still have little fat on your body and feel uncomfortable, power-assisted liposuction is the best answer to solve this type of problem. With this unique feature, patients can be given a complete set of body shape options using VASERlipo technology. 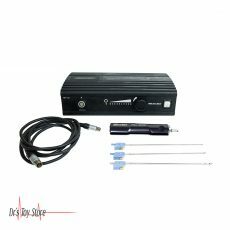 The VASERsmooth probes are designed to work as other VASERlipo probes and selectively separate the fatty tissue while retaining the connective tissue as desired. 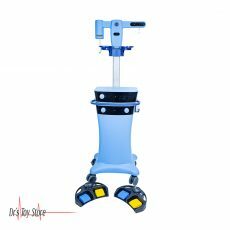 The fragmentation edge can be used to selectively cut through hardened fibrous septae that is responsible for unwanted skin dimpling and contour irregularities. 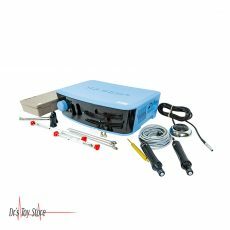 Nouvag Liposurg is an innovative device that permits vibrating liposuction. 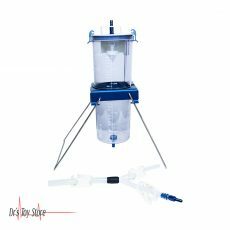 It is equipped with an infiltration pump through which an anesthetic solution, called Klein Fluid, is available. It contains, among other things, lignocaine (anesthetics), adrenaline (corresponding in this case for the narrowing blood vessels, which prevents the lignocaine passage into the bloodstream and reduces the risk of bleeding), as well as bicarbonate buffer. 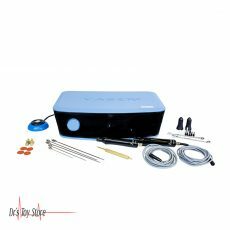 The second key component of the device is referred to as the Liposuction system, i.e. 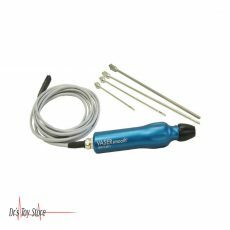 a special vibration cannula that is connected to a special motor (micromotor) that introduces it into motion. 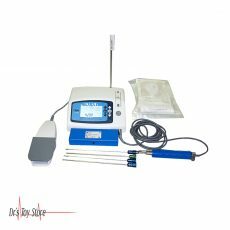 This is a powerful precision instrument that is made specifically for the removal of small-or large-volume of fat, body shaping, and fat collection. PAL’s smooth reciprocating cannulas glide through tissue, this helps to reduce the amount of physical effort needed during liposuction, thereby reducing O.R time. 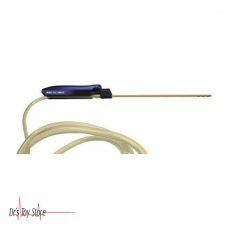 Reciprocation increases control, this assists the surgeon to gently guide the cannula with more precision even through dense fibrous tissue. 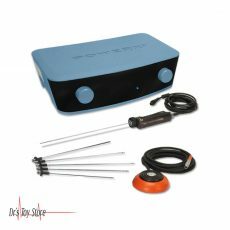 The result is a quicker process, less fatigue, and more accurate results. 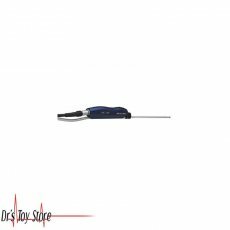 Below is a list of the Best Power Assisted Liposuction brands that are available for purchase at Dr’s Toy Store.